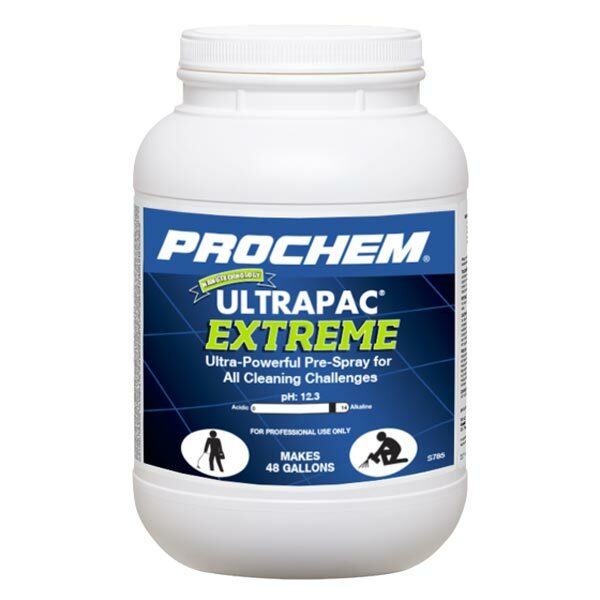 NEW Prochem Ultrapac® Extreme! Everything customers want in a pre-spray and MORE than they thought possible! 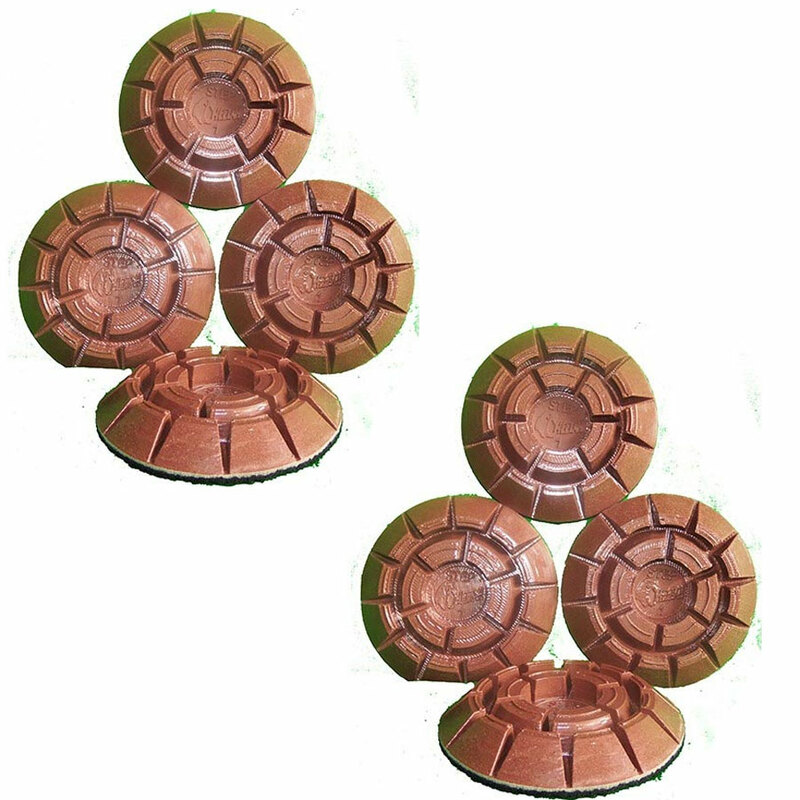 Conquers EXTREME soil conditions that previously were impossible to clean -until now! Ultra-FAST dissolving – Hydrocoating technology for fast, COMPLETE dissolving that leaves no solids or hardening at the bottom, and doesn’t separate in cold water or up to boiling temperatures! Complex buffering system stabilizes pH to prevent damage to carpet fibers. Always uniform and clear once dissolved and RTU solution can be stored indefinitely. State-of-the-art detergent system cleans with less effort and withstands up to 24 grains of water hardness. UPC 762858178514 for the 6 lbs jar. Hydrocoating Technology ensures fast and complete mixing – even in cold water – and won’t separate or harden your Hydro-Force or other pressure applicator! RTU solution is perfectly clear and can be stored indefinitely. Performance is unaffected with water hardness up to 24 grains. 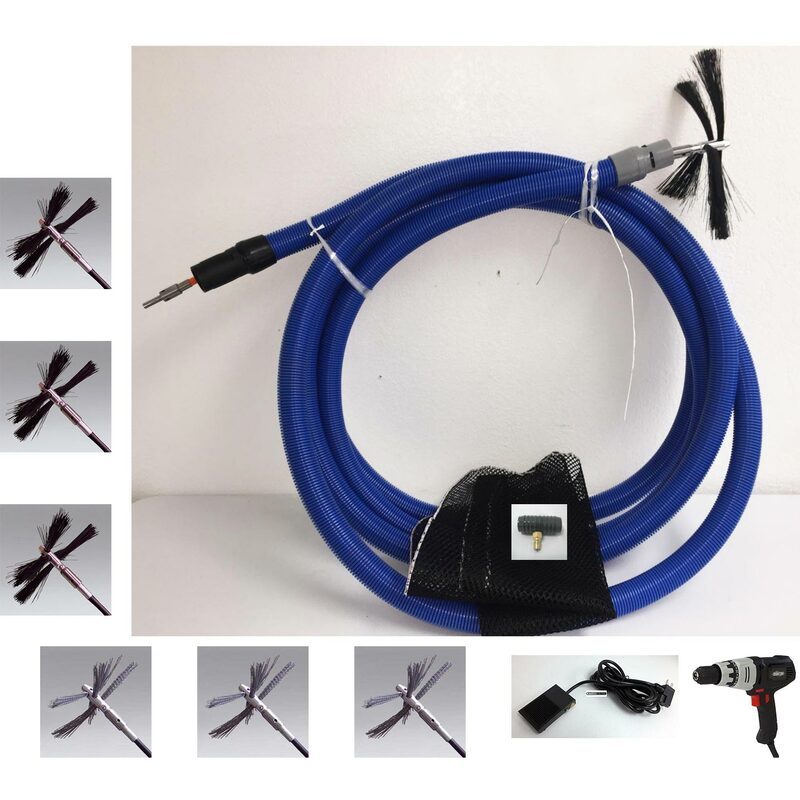 Stable up to boiling temperatures – use the hottest water from your truckmount to dissolve and apply the product. Steambrite's Traffic Lane Cleaners / Prespray - Prochem Ultrapac Extreme Powder Carpet Cleaner Prespray 8.695-716.0 320 lb. Drum (145 Kg) [8.695-716.0] is . This product was added to our store on Friday 31 August, 2018. 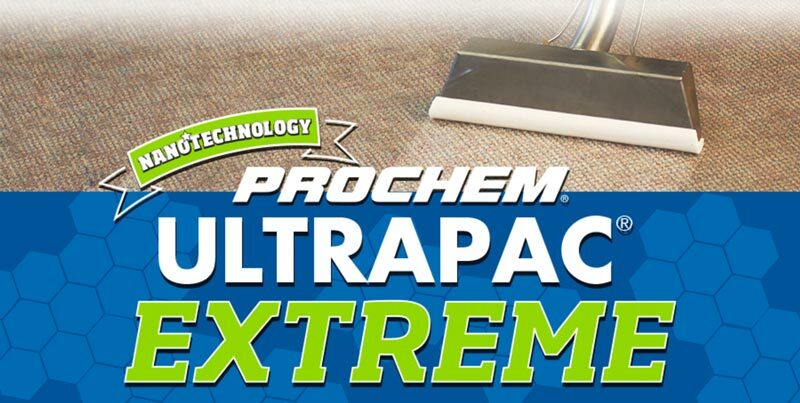 Steambrite will ship the Prochem Ultrapac Extreme Powder Carpet Cleaner Prespray 8.695-716.0 320 lb. Drum (145 Kg) [8.695-716.0] by either Fedex or Freight Quote, and are normally shipped within 1-10 working days. Please remember it takes 6-8 working days for you to receive your order after shipment, and ground shipping times are not guaranteed. Next day and two day service are available. Click here for our full shipping policy. Specifications subject to change without notice. 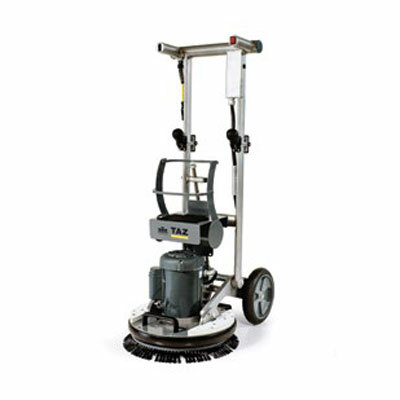 Steambrite's Traffic Lane Cleaners / Prespray - Prochem Ultrapac Extreme Powder Carpet Cleaner Prespray 8.695-716.0 320 lb. Drum (145 Kg) [8.695-716.0].